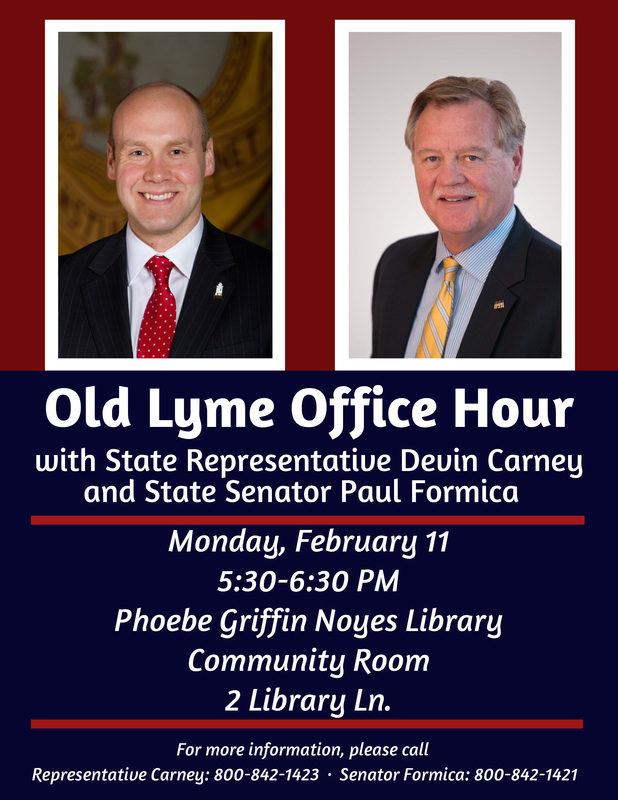 I invite you to join Senator Formica and myself for our upcoming Office Hour in Old Lyme. This event is an opportunity to meet with us in a relaxed setting and discuss any legislative or local issues, including the 2019 legislative session, which convened on January 9. 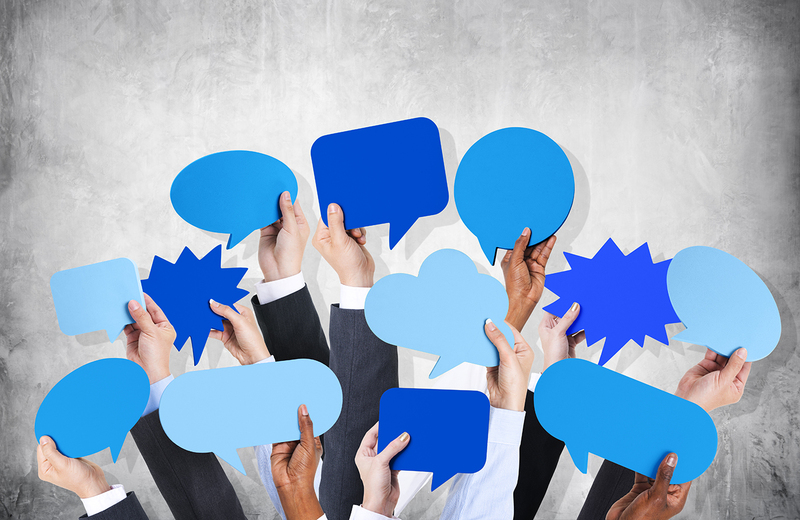 As always, if you would like to speak with me about a concern regarding state government, please email me at Devin.Carney@housegop.ct.gov or call 800-842-1423. State Representatives Jesse MacLachlan and Devin Carney voted in favor of a public-private partnership with Connecticut banks today that will aid Connecticut federal employees who are currently not receiving pay because of the Federal Government shutdown. 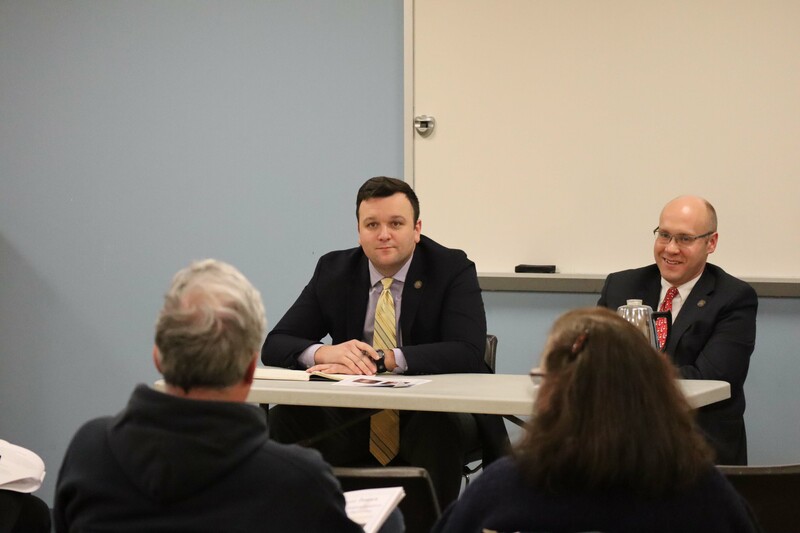 State Representatives Devin Carney and Jesse MacLachlan talked with constituents at the Westbrook Public Library on Thursday night about the start of the legislative session and legislation they see being debated in the House and Senate. I invite you to join me for Office Hours in the towns of Lyme, Old Lyme, Old Saybrook and Westbrook. These events are an opportunity to meet with me in a relaxed setting and discuss any legislative or local issues, including the 2019 legislative session, which convened on January 9. I hope to see you at my Office Hours TONIGHT in Lyme and on THURSDAY in Westbrook. 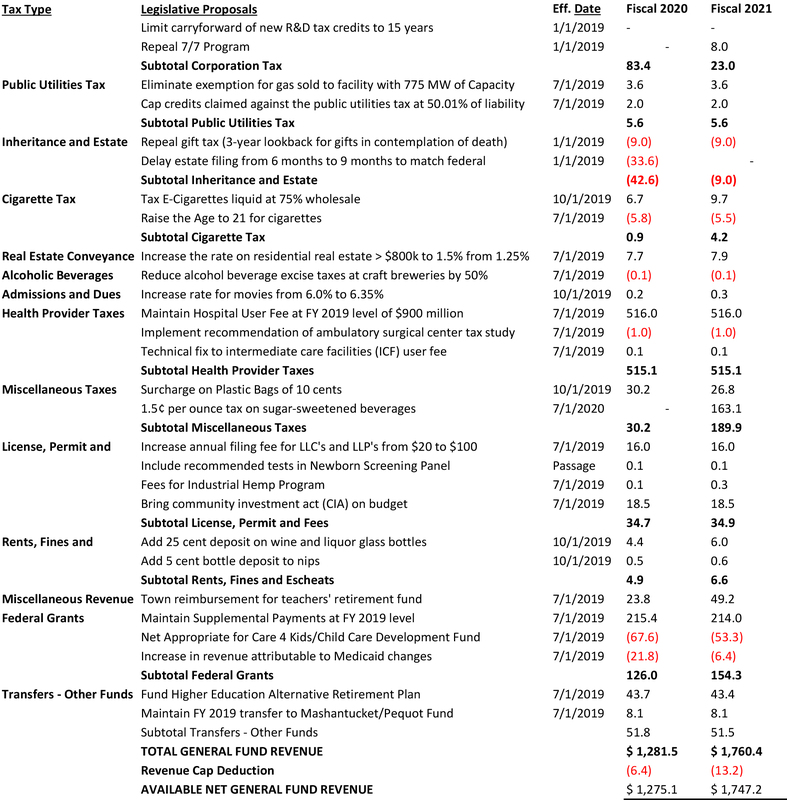 Please see the schedule below for additional details.